Following the announce of his sophomore album Drastic Measures and the release of the first single “Uncertainly Deranged,” Bayonne returns with a new beautiful track and music video for the title track off the upcoming album. 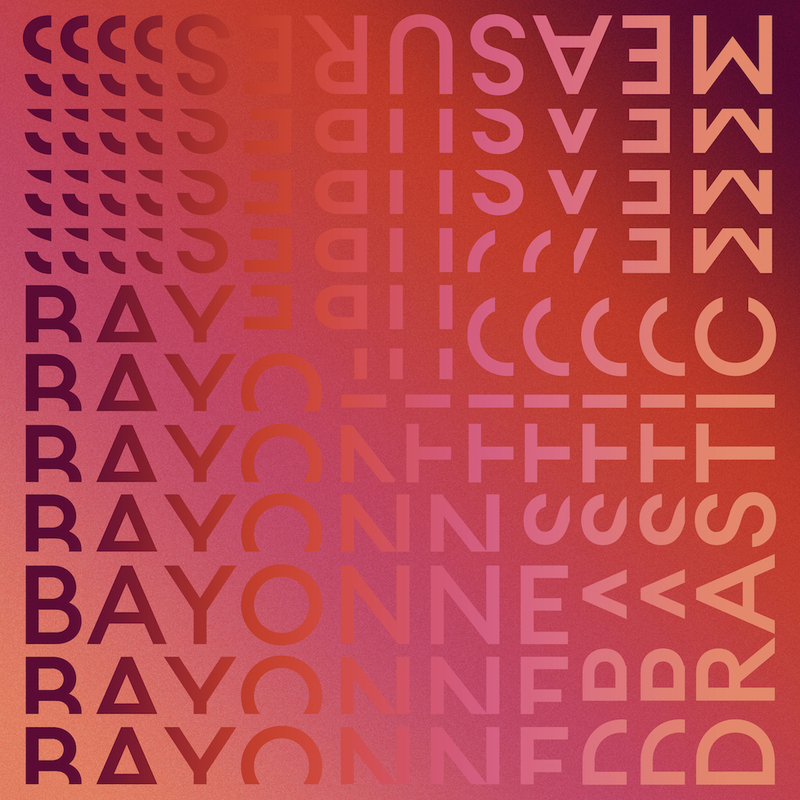 Bayonne’s new single “Drastic Measures” was released with an official music video by RUFFMERCY, who is known for adding his distinct “painting” aesthetic placed over his videos. The video by RUFFMERCY captures the essence and meaning that Bayonne created around the song - the disorienting effects of constant touring. Check out the new video below and stream/download “Drastic Measures” as well. Be sure to also pre-order Bayonne’s new album Drastic Measures below. The new album is available everywhere February 22nd.